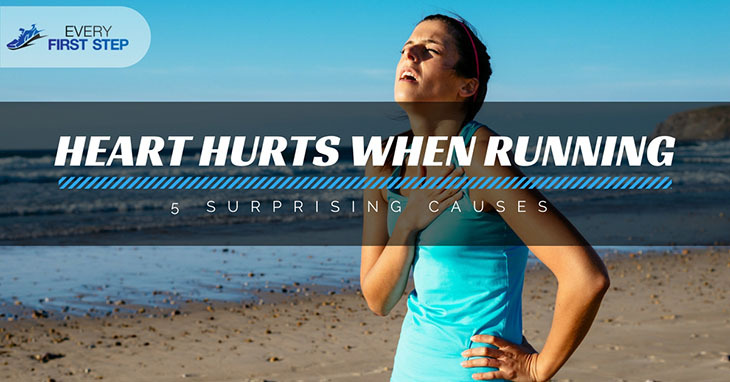 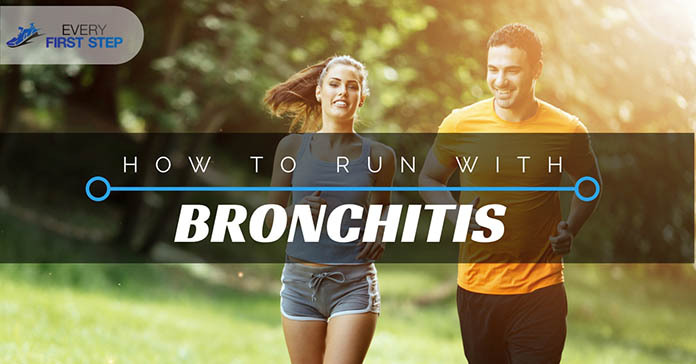 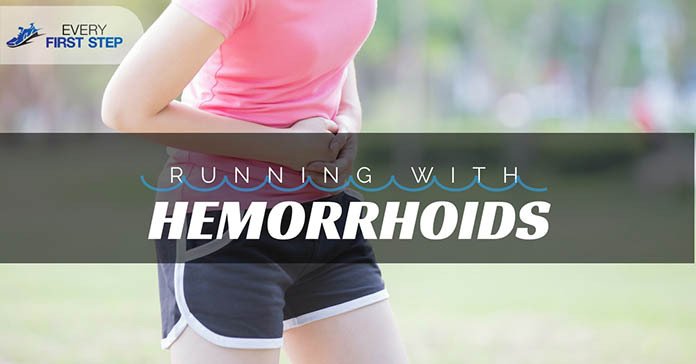 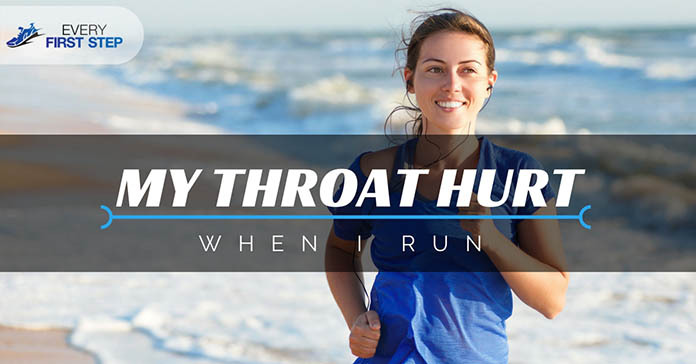 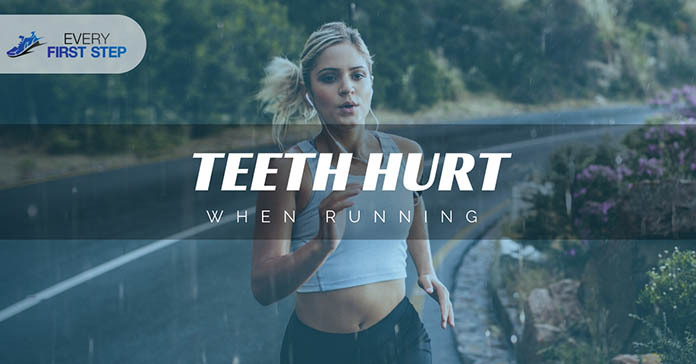 Category Archives for "Running With Problem"
Running with bronchitis can be one of the biggest challenges you face as a runner. 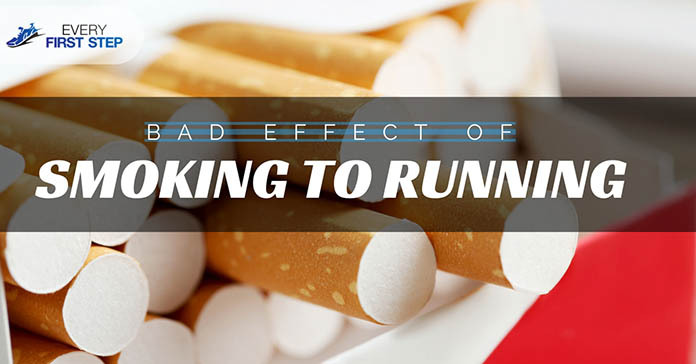 Many believe that if you have a respiratory disease, you should not engage in extensive physical activities. 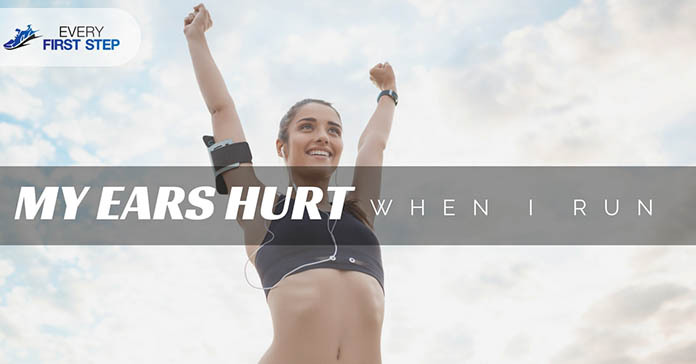 In this article, we will discuss how you can continue doing the sport you love without facing drastic consequences.